Every time I use this it leaves a ton of residue on my eyebrows. Even when I try to wipe it off it just looks clumpy and weird. It leaves a bunch of clear liquid behind. It does keep brows in place which is nice, but it\'s also very crunchy. Caitlin has rated on date 04/22/19 as Too much liquidEvery time I use this it leaves a ton of residue on my eyebrows. Even when I try to wipe it off it just looks clumpy and weird. It leaves a bunch of clear liquid behind. It does keep brows in place which is nice, but it\'s also very crunchy. with 4.5star. Every time I use this it leaves a ton of residue on my eyebrows. Even when I try to wipe it off it just looks clumpy and weird. It leaves a bunch of clear liquid behind. It does keep brows in place which is nice, but it's also very crunchy. I never knew the value of using eyebrow gel but I certainly do now! Geeat product! My brows stay in place all day! 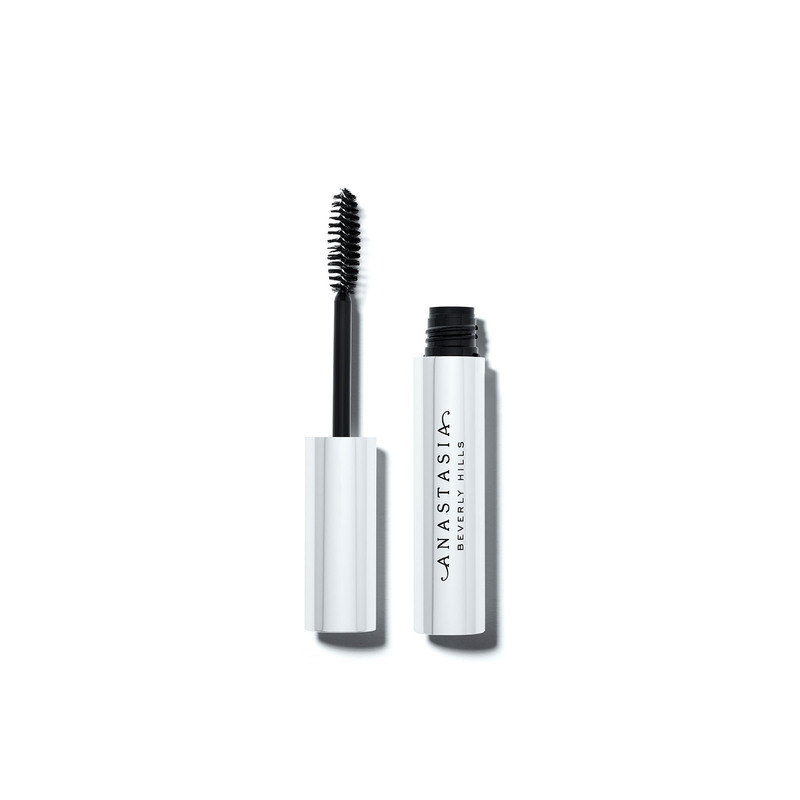 Dasilaw has rated on date 03/25/19 as Great ProductI never knew the value of using eyebrow gel but I certainly do now! Geeat product! My brows stay in place all day! with 4.5star. Pros: The formula gives good hold without being visible. Little goes a long way.\nCons: the mascara sized brush makes the formula worthless, very difficult to get the shape you want... also the formula has seemed to turn a little flaky throughout the day. Milli has rated on date 03/22/19 as Ok formula, but way too big brushPros: The formula gives good hold without being visible. Little goes a long way.\nCons: the mascara sized brush makes the formula worthless, very difficult to get the shape you want... also the formula has seemed to turn a little flaky throughout the day. with 4.5star. Pros: The formula gives good hold without being visible. Little goes a long way.nCons: the mascara sized brush makes the formula worthless, very difficult to get the shape you want... also the formula has seemed to turn a little flaky throughout the day. Haya Kalota has rated on date 03/03/19 as AmazingI love it with 4.5star. James Charles solidified why I need this product in my life, my brows are ten times better and it truly makes a difference! Treat yourself! Nikkoll Miller has rated on date 02/12/19 as If you think you need it, you need itJames Charles solidified why I need this product in my life, my brows are ten times better and it truly makes a difference! Treat yourself! with 4.5star. Anastasia Beverly Hills Clear Brow Gel is a lightweight clear gel that sets color and holds brow hair in place for a clean, polished look that lasts. Brush on using short upward strokes as a finishing topcoat to your brow look (or use alone). Brush Clear Brow Gel through your finished brow look (using 5–6 strokes per brow), using an upward motion for an additional lifting effect and added fullness.